Gino lives in Melbourne and believes the recent ‘car rampage’ killing spree in his home city may be a real event. This puts him at odds with many prominent YouTube ‘truthers’ who claim that the event was staged and/or a ‘hoax’. 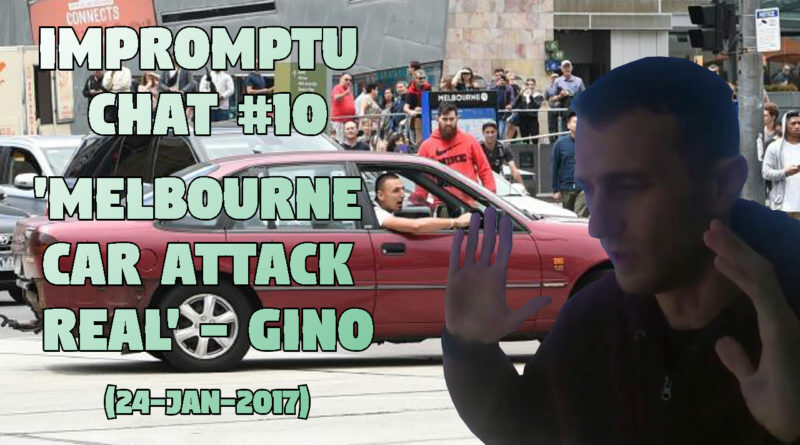 In Impromptu Chat #10, Gino explains why he thinks the ‘truth movement’ may be wrong about this event. 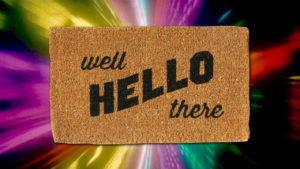 The conversation soon moves on whether or not ‘pizzagate’ is yet another red herring, and then JLB spends some time updating the listeners on his latest research and content, including the upcoming Dinosaur documentary, crowd psychology insights from Gustave le Bon, and some amazing coincidences in film and music related to 9/11 – and what these coincidences might reveal to us about the nature of reality.